I spotted this on one of the De-mountables For Sale and wondered if any Forum Members have/use such a thing and ,if so, where can you buy one? Thanks for that. I will measure up the bed area in the luton and get a quote. I have measured the base area in my luton and then gone onto their website to get a bespoke quote but on looking closely, what they offer really isn't the same as what i want. The mattress will only be 15mm above the base, i'm not keen on trying to add my own risers. So it's a non-starter for me. I will keep looking but Thanks for the initial link. I found this review on the Dry-mat system that Alexd suggested. 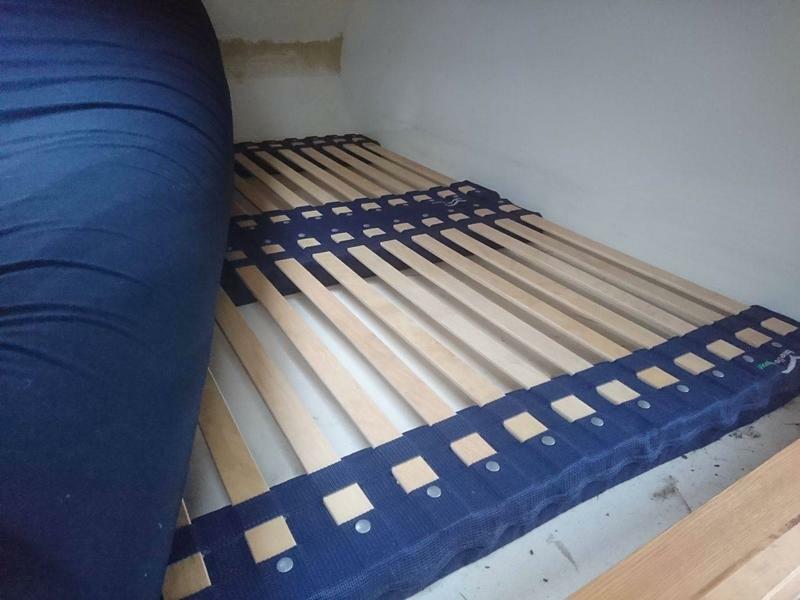 "How to improve a motorhome's bed in one easy step"
Anyone purchased and used this "Drymat" underlay item?